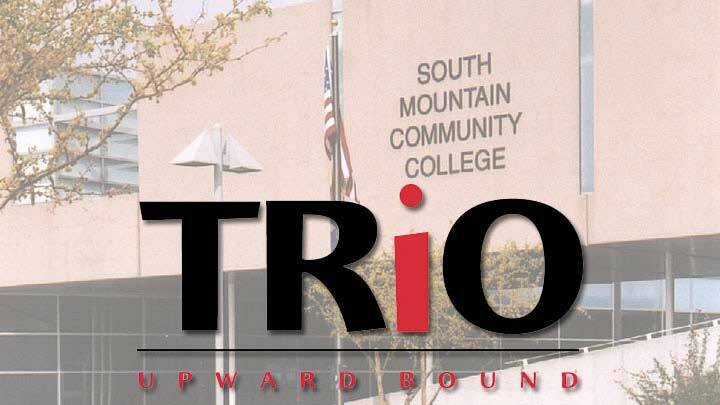 SMCC’s Upward Bound is federally funded through the U.S. Department of Education’s TRIO Program. 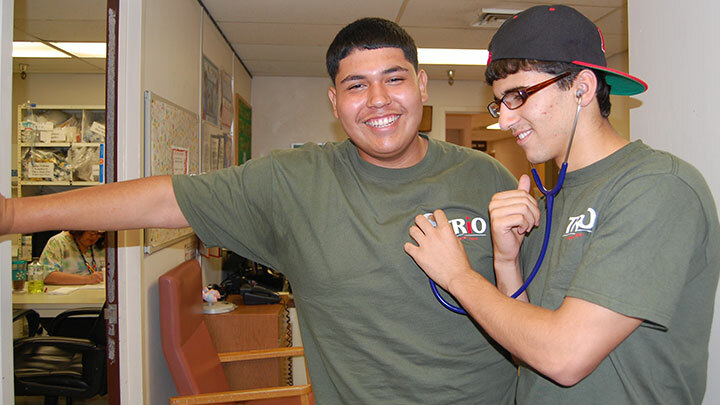 Upward Bound provides support to low-income high school students; students whose parents have not completed a bachelor’s degree; and low-income and/or first-generation students, as they prepare to enter college. We provide participants with instruction in mathematics, laboratory science, composition, literature, and foreign languages. Other services include tutoring, counseling, mentoring, cultural enrichment, SAT/ACT preparation, and work study programs. 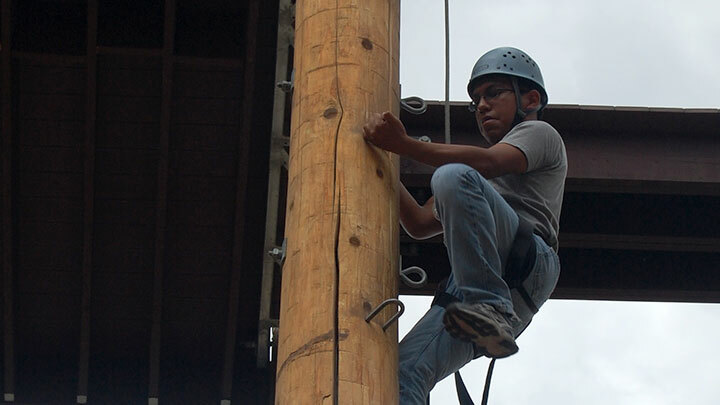 In addition, students spend one week on the campus of Northern Arizona University in Flagstaff. Upward Bound students attend SMCC on weekends during fall and spring semesters, and take summer enrichment courses at the SMCC campus. The following packets are saved in a pdf format. Forms can be filled out online, saved, and printed, and require original signatures. For more information, contact the SMCC TRIO Office, at 602.305.5676. Our tutors are ITTPC certified!